Jenkintown is one of the oldest boroughs in Montgomery County, which means that some of the oldest trees in the area are surrounding the homes that have been built there over the years. Willow Tree and Landscape Services knows how it feels to be proud of your landscape, and understands the importance of giving it the attention it needs to thrive. 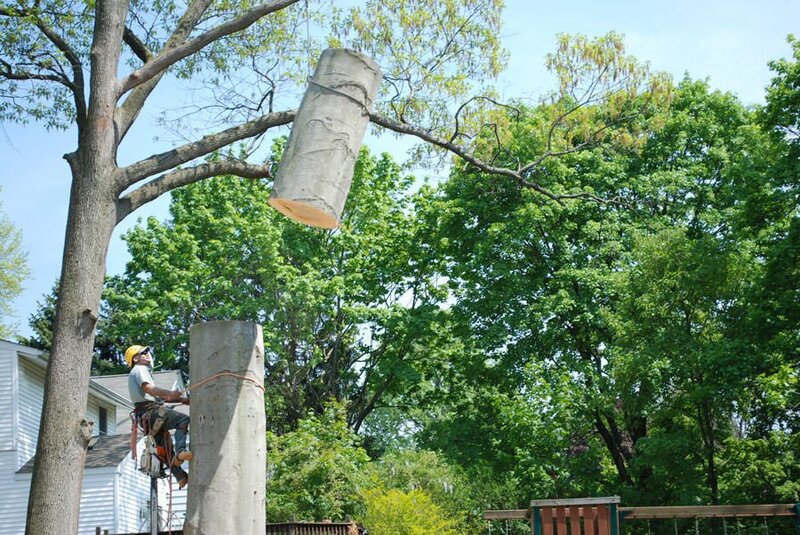 We are Jenkintown’s tree experts, with the tools and know-how to tackle everything from pruning and maintenance, to full tree removal. Our highly trained team is up-to-date on the latest safety measures, and we can guarantee that you and your family are in good hands. Plus, we always leave a property cleaner than the way we found it! Willow Tree and Landscape Services is about so much more than tree care and removal. We also offer a full list of landscaping services, which include everything from lawn evaluation and care, to fall clean-up, to complete landscape design and installation. No matter what your project list may be, we’re here to help you get it done. Click here for your free project estimate from Willow Tree and Landscape Services.